Question: "Why is my four year old still having tantrums? Should I be worried?" Toddlers tantrum as part of their development. Tantrums are natural as their brains steer through the murky waters of self regulation and emotional development. 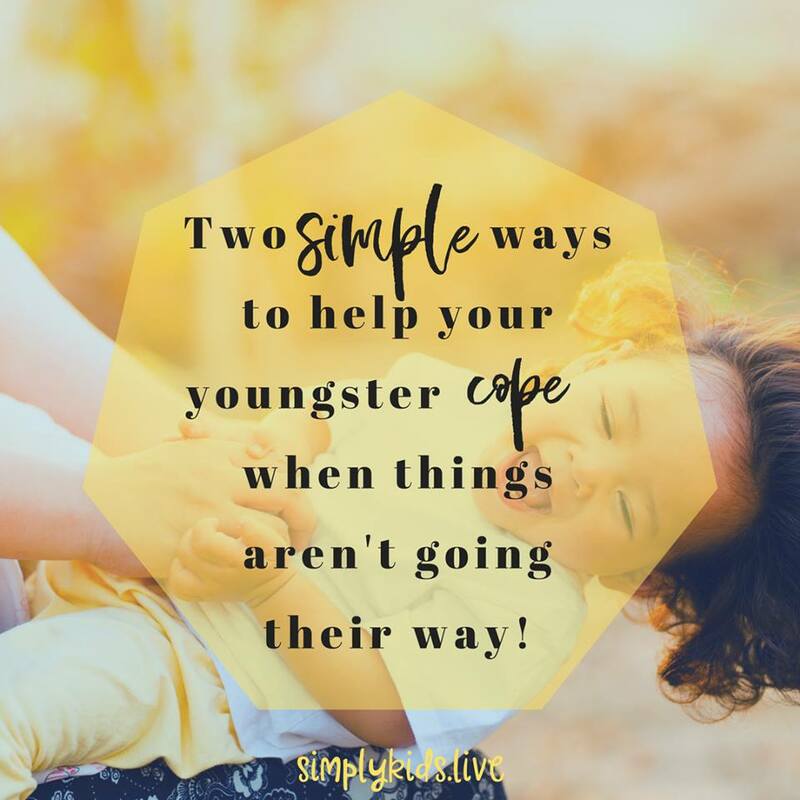 While reducing tantrums is possible once we understand them and support our toddlers through challenges, completely getting rid of tantrums is not possible and should never be an adult's aim. So, we definitely need to accept that this is going to happen with kiddos and that's okay. Simply validate and be available for when they are ready to talk through it. That is more than enough to help youngsters cope, be open about emotions and, when they are calm, help them find alternatives to tantrums that still get their needs met. 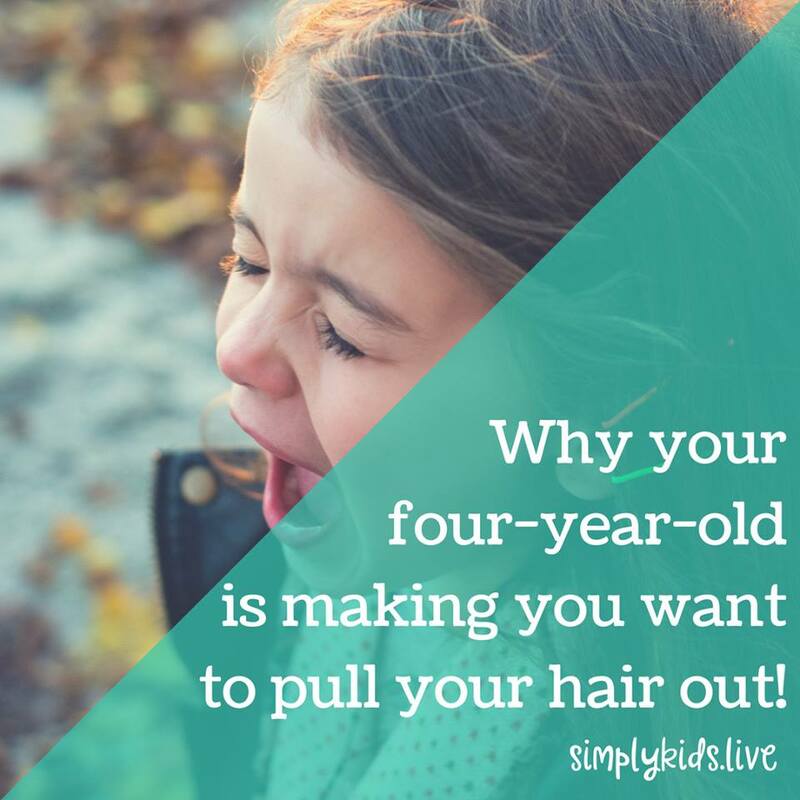 Okay, so what about when my four year old always tantrums?? While this is common, having tantrums (often, maybe even daily) after four years old is something we should chat about. Kiddos experiment with behaviours. This is a natural process that will continue into adulthood. We all experiment with ways to get our needs met. If a child has learned that tantrums are effective (I put on a scene and mama panics and gives in to what I want) they may revisit them often...in IKEA... Ack! Once this is a learned method of getting their needs met it can be tricky to unlearn. BUT, it is absolutely possible and with gentle techniques you can have them coping in no time. So, now I want to hear from you!! 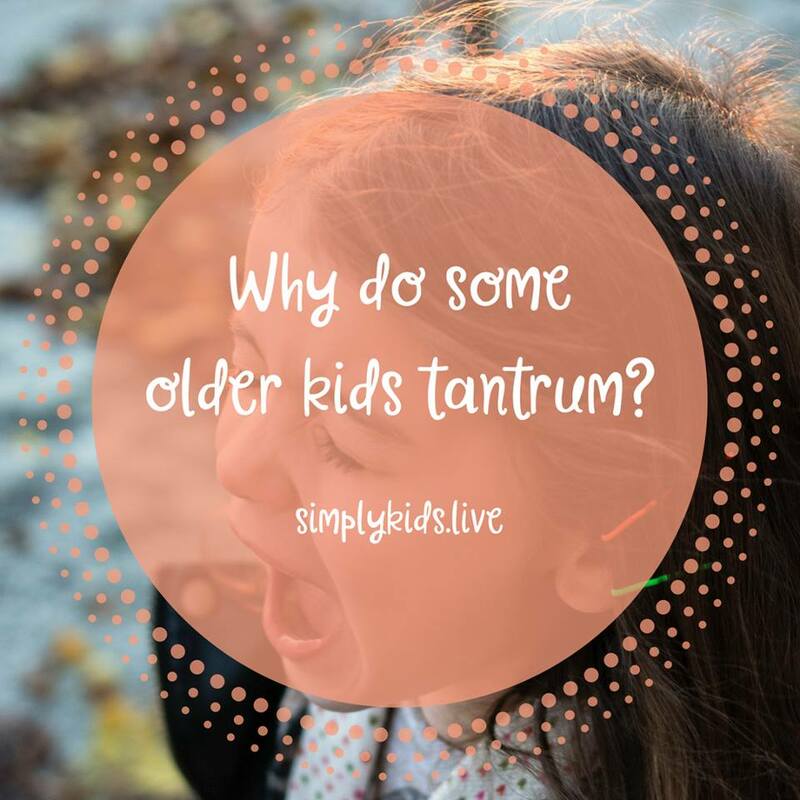 Do your kiddos ever tantrum? How old are they? Which category do you think they fall under: Toddler development or Four year old learned behaviour?? Stephanieâ€™s experience covers early intensive behaviour intervention programs for children with special needs and for families newly diagnosed. She hosts live training events all over Australia, where she shares her practical solutions and language techniques, along with providing private, in-home therapy sessions for those seeking more personalised support. Helping kids go back to school in ease!